Hà Nội Museum has recently added a special item to its collection: a wooden replica of Mông Phụ Village Gate, one of the unique architectural structures in the ancient village of Đường Lâm on the outskirt of Hà Nội. 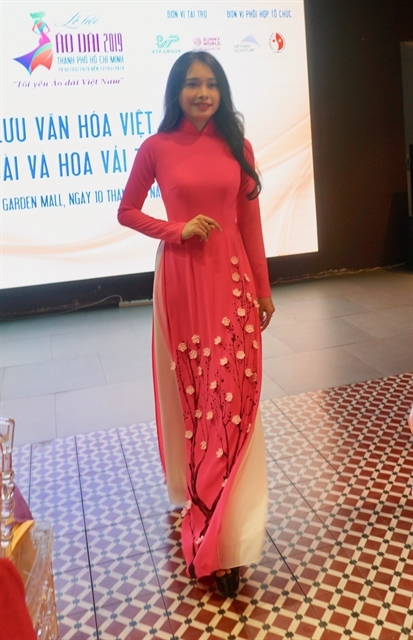 The item was a gift presented by Japanese architect Ejima Akiyoshi, who has spent years participating in the research and restoration of many of Việt Nam’s relics, including Hội An’s old town, the ancient houses in Bắc Ninh Province and the ancient Đường Lâm village. The replica, which is 90cm wide, 60cm long and 63cm high, can be assembled and dismantled for convenient transportation, and can serve as a visual teaching aid for training architects and students. The 1:10 ratio replica has amazed visitors with its detail. They were even more surprised to learn that the elderly professor spent over one year in his workshop to create the replica himself manually from precious kinds of Japanese and Southeast Asian wood. 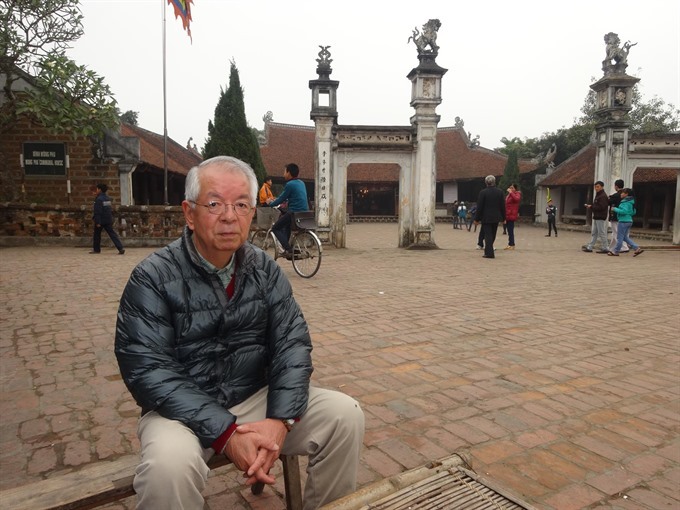 Professor Akiyoshi first came to Việt Nam in 1996 when he started to collaborate with Showa University in Japan on restoring ancient houses in Hội An town in the central province of Quảng Nam and those in Bắc Ninh. In 2007, he became the senior expert on the restoration of many ancient houses and one of the oldest village gates in Việt Nam, Mông Phụ in Đường Lâm Village. Within five years, he has travelled to join the restoration of the village 17 times, each time spending from eight days to seven months in Việt Nam. Đường Lâm is an ancient village that has a history dating back about 1,200 years, with many houses as old as 400 years. It is one of Việt Nam’s cultural heritages and received support from the Japanese government for its restoration. “By the time I embarked on studying the village, I had heard much about the precious values of Đường Lâm, a typical ancient village in northern Việt Nam. However, most of the old houses were in poor condition, and the people living in such dilapidated houses desperately wanted to live in better houses. 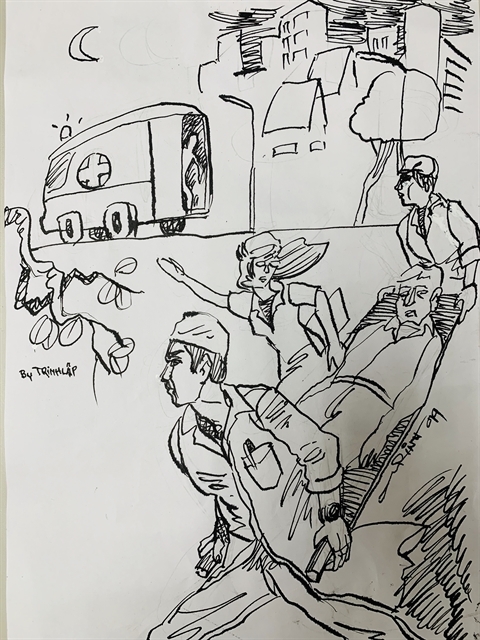 That was our initial difficulty,” recalled Prof Akiyoshi. The restoration of Đường Lâm Village, which had been recognised as a national heritage, was “urgent” at that time. Together with other Vietnamese and Japanese specialists, he immediately began the project of restoring the village, based on studies and surveys conducted previously. 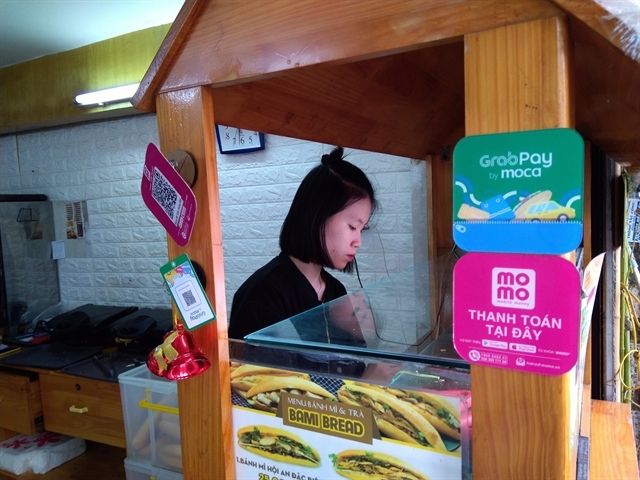 The group of Japanese specialists gradually became familiar with the Đường Lâm villagers. Each smallest detail of the ancient houses being restored was meticulously measured. They made great efforts to preserve as much as possible the original details, including the wooden or brick ones. The highlight of the restoration project is Mông Phụ Village Gate, one of the oldest in northern Việt Nam, with unique features. Initial investigation of the gate showed that its brick structures and pillars remained intact, but its door structure had been destroyed over time and the traffic of vehicles. In addition to repairing the whole brick and wood structures, the Japanese and Vietnamese specialists utilised wood replica method to rehabilitate the door as well as the door frame. It was done by consulting the opinions of elderly villagers in order to envision the original, lost parts in the most correct way. In ten years, over 17 structures and ancient houses were restored successfully to their original form, five of which possess significant architectural and cultural values, including Mông Phụ Village Gate, Ón Pagoda, Giang Văn Minh worship-house and ancient houses of villagers Nguyễn Văn Hung and Hà Văn Hữu. “Fortunately, we received tremendous support from the local authority that was determined to preserve the values of the ancient village. Not only assisting them in restoring typical structures, passing on the experience and technique of Japanese to Vietnamese specialists, we also helped to enhance the locals’ awareness, which I found meaningful during our stay there,” Prof Akiyoshi said. According to Prof Akiyoshi, the success of the project largely depends on the unanimity of the local people, the local authority’s determination, as well as the specialists’ techniques. “Only when the desire of preservation comes from the villagers instead of an order from above, is the preservation is sustainable,” he said. “It took me over five years to restore the ancient houses and Mông Phụ Gate in Đường Lâm Village. The restoration of Đường Lâm Village is a success, but not everyone has chance to visit and learn about its restoration. Therefore, after finishing the project, the professor aspired to create a replica of Mông Phụ Gate as a gift to Việt Nam. 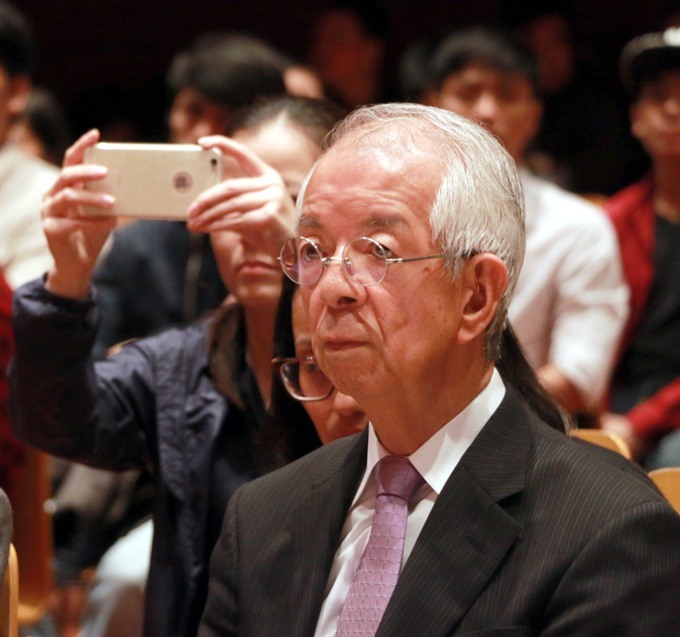 “I cannot say that my replica is 100 per cent perfect, but I hope that to some extent, it will demonstrate my affection for my Vietnamese friends,” he added. Thanks to his dedication and success in the revival of Việt Nam’s ancient architecture, he received the Cultural Cause Medal presented by the Vietnamese Government in 2004 and in 2014, the professor and other specialists participating in the Đường Lâm restoration project were also awarded with the UNESCO-Asia Pacific Award for Cultural Heritage. 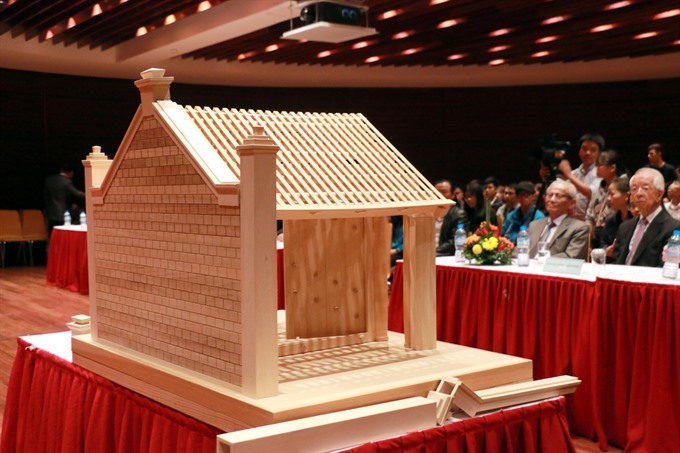 According to Prof Phan Huy Lê, president of the Viet Nam Association of Historical Science, the wood replica can provide necessary figures to restore Mông Phụ Village to its original form in case it suffers from any damage.